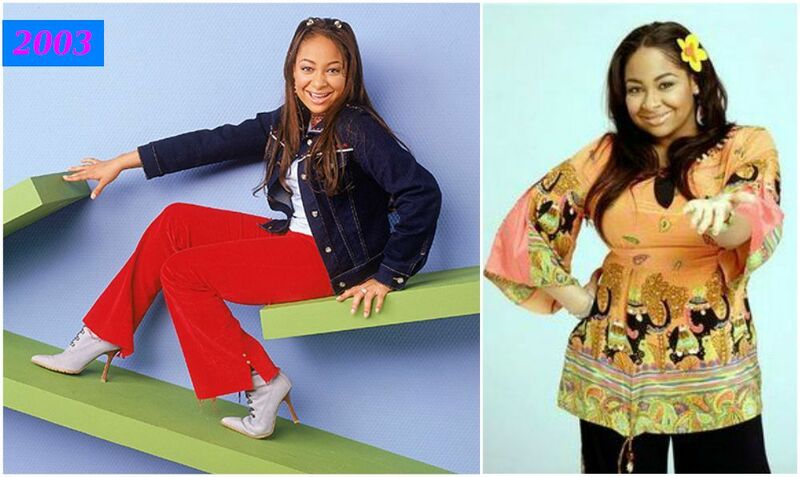 Raven-Symone Pearman was 2 years old, when she worked with Ford Models in New York and appeared in several ads. 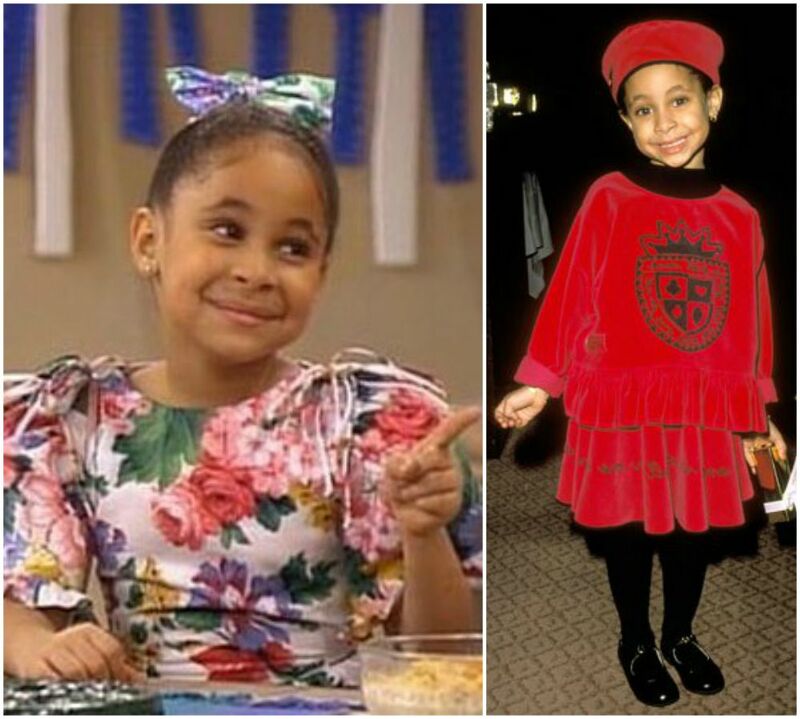 Her first TV appearance was on The Cosby Show in 1989 where at age 3, she played the role of Olivia Kendall, Bill’s step-granddaughter. We also know her from the 2003-2007 Disney Channel series That’s so Raven (which turned out to be the most watched show on the channel) and the TV musicals The Cheetah Girls. It is no news any more that ladies everywhere are very concerned about their weight and looks in general. 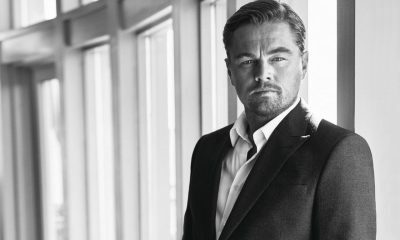 Fat-shaming is a big deal most especially in Hollywood. Hollywood has a great preference for slim women so its females especially feel the pressure to stay in shape. Raven Symone says she was raised with the idea that it was wrong to waste food so she always had to eat everything served on her plate. 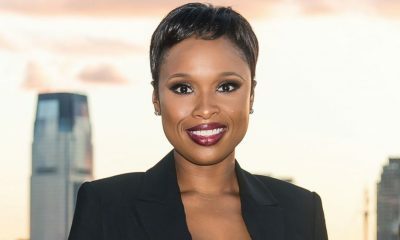 All her life since she started acting at three, Symone had always been told by producers that she needed to get smaller. “You can’t eat that, you are getting fat” was all she heard from so many people all around. Let’s follow her path to the changes in her weight. 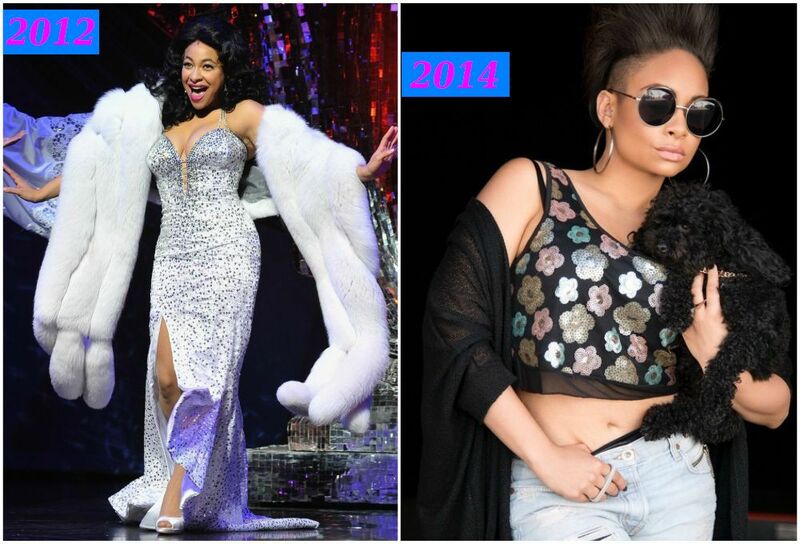 Raven-Symone weighed 180 pounds (about 82kg) by the time the show was rounding up. 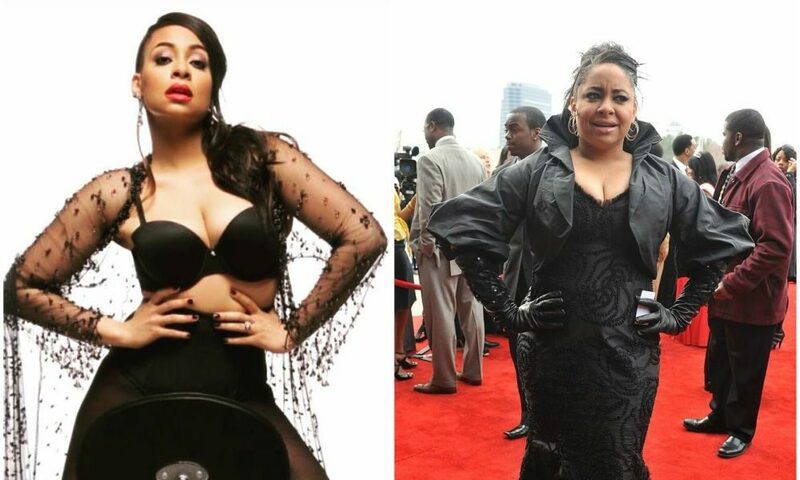 Symone faults her overall weight gain on That’s so Raven on the stress (she was then 18 years old). In addition to her fidgety life, the beautiful Raven says she had the entire show with all the big cast and crew on her shoulders. Since the show was about her character, the money they made was attached to her presence so when she’s sick and not available; it’s a problem. 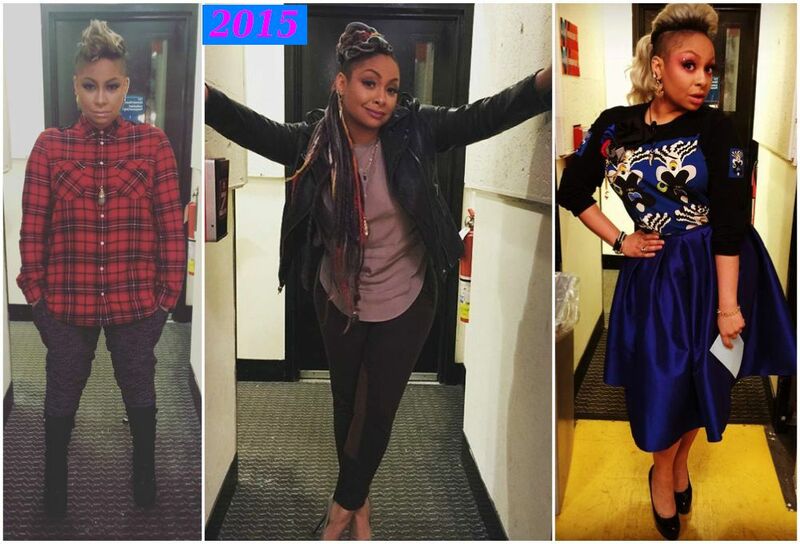 All of these pressure resulted in her weight gain on the show. It wasn’t as if she was over-eating; she blames the weight gain majorly as the way her body reacted to the stress from the TV show. 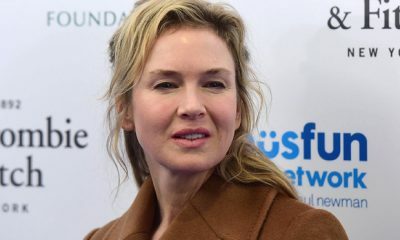 As soon as the show was over within November 2007, she had a breath of fresh air and was able to take time out to care for herself. 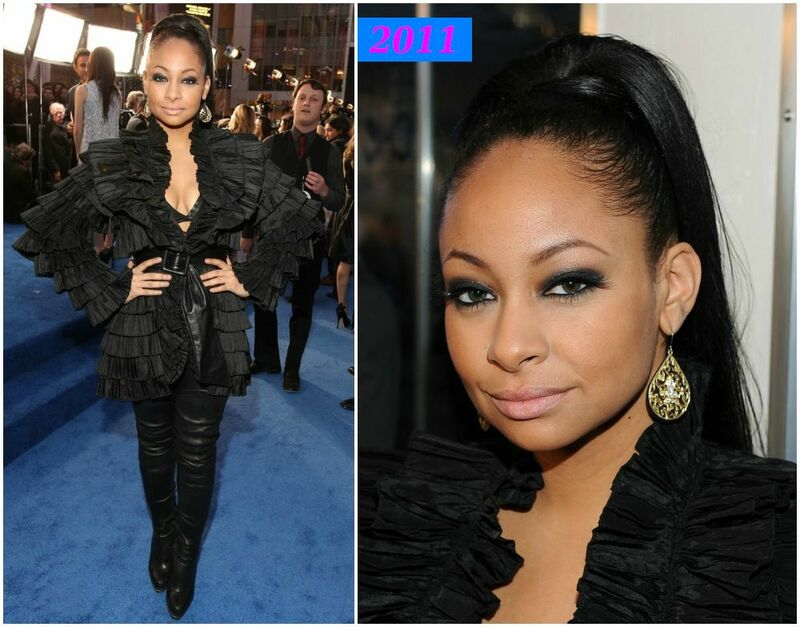 Now Raven shocks us all with her new look! 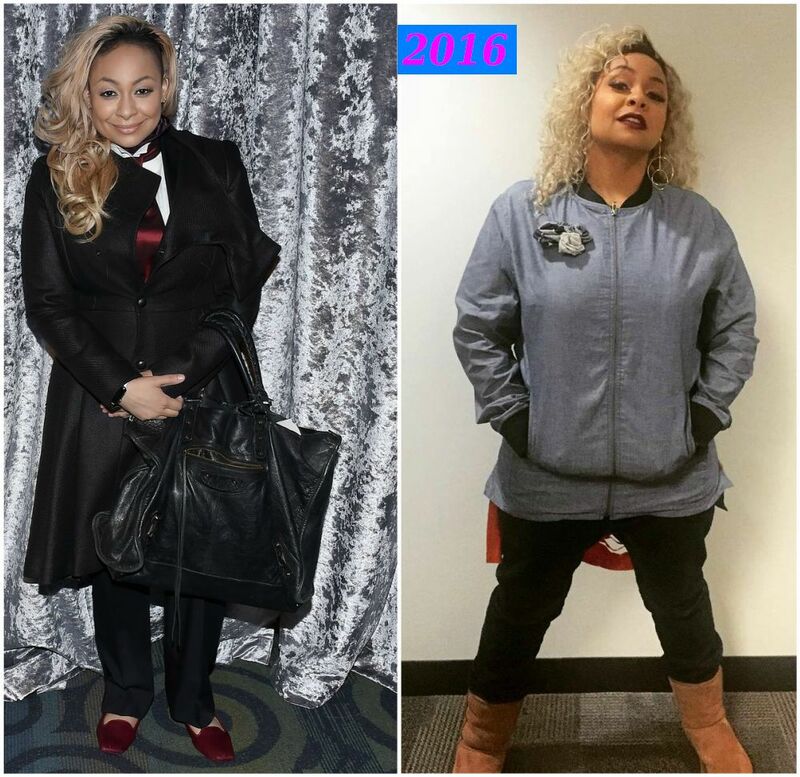 We saw Raven-Symone at the People’s Choice Awards in 2011 and we were amazingly shocked; she now had a much curvy and slimmer 5 ft 2 in figure. In this year 2011, she dramatically lost 70 pounds (almost 32 kg)! One of the motivations to lose weight was for her to get freedom from the constant “irritating” talks from people about her weight. Losing weight for her was not to feel good about herself because she in fact felt sexier when she was 200 pounds. To attain this big loss, she said she just had to keep a little bit smaller food portions and avoid stress as much as possible. To ditch her “clean-plate-practise”, she orders food and purposely throws part of it away to prove that one can practise portion control. At times when she eats out, she is seen with veggie burger with fries and discards half of the fries. It seemed like as soon as she lost weight, everyone wanted to be thick again including her hefty comic cast on the ABC TV show. Bigger women started getting celebrated just right after she became simmer. On her new show State of Georgia, Raven was still her slim self but the role needed her to be big. So for her character, she had to wear thicker body pads so as to get the bigger look. She plays a plus-sized and confident woman trying to fit into a skinny girl’s world. She was perfect for this role as she was never shy or awkward about her big size. Eventually she decided to consider shedding some weight for health reasons. Today, her focus is on maintaining a healthy lifestyle and steering clear of stress as much as possible. She hired Philip Goglia, a nutrition expert to help her maintain this healthy diet and lifestyle plan. Now instead of three big meals in a day, she has adopted the six small meals diet plan by eating 200-300 calories six times a day. She inculcated bountiful nutrient dense foods and eliminated unwholesome foods and fast foods from her diet. Now she takes more fruits, nuts, veggies, seeds and has said goodbye to pizza, burger, chips and cheats only once in a week. She has a four times a week workout routine where she does 30 minutes on the elliptical. But whichever way she is a big advocate for being comfortable with your body no matter what. She says weight problems cannot snag you unless you allow it to do that!